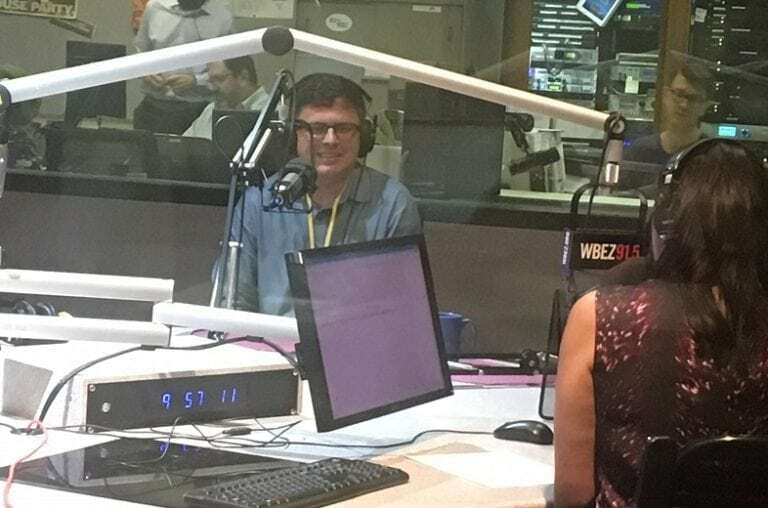 School Psychology Department Chair Dr. James Walsh interviews with WBEZ to offer tips to help students and parents deal with school transitions, whether that be kindergarten, middle school, high school or a new school. “It’s really important as parents to listen to those kids…Every child will have different reasons…they’re nervous or anxious about school.” Listen to the interview. Dr. James Walsh joined The Chicago School in 2005, and has served as department chair since 2009. Before coming to The Chicago School he was a school psychologist for the LaGrange Area Department of Special Education in Chicago’s western suburbs, and practiced as a clinical psychologist for a group practice. Read more.